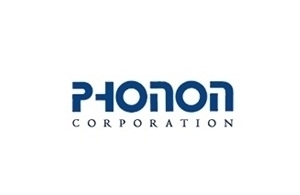 Phonon was founded in 1982 to design and manufacture Surface Acoustic Wave (SAW) products for defense and space. Phonon is owned by its founders and managers. They have 90 employees, a 32,500 sq ft plant in Simsbury, Connecticut, United States.